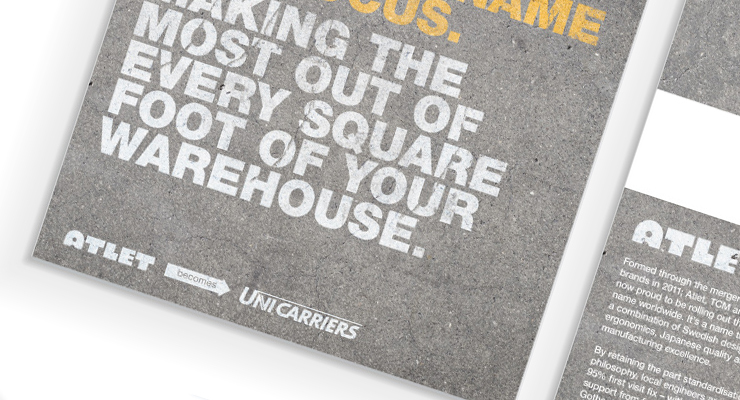 A recent project completed for UniCarriers UK Ltd. 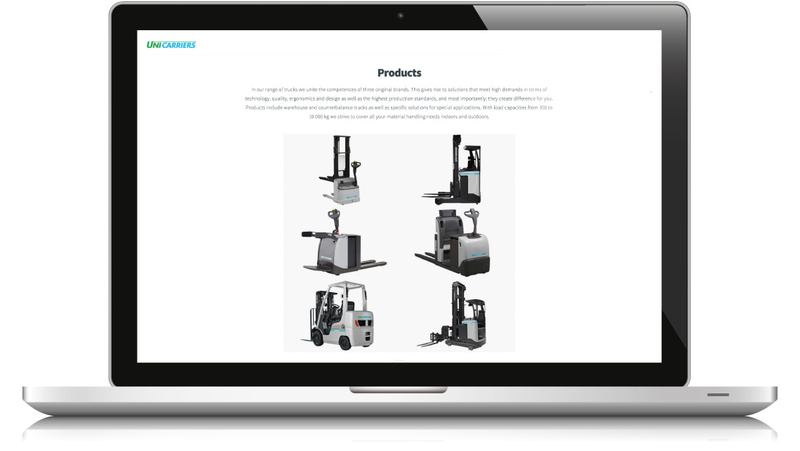 The project was to organise the brand transition from Atlet to UniCarriers UK Ltd. Atlet, once a Swedish, family owned materials handling manufacturer. 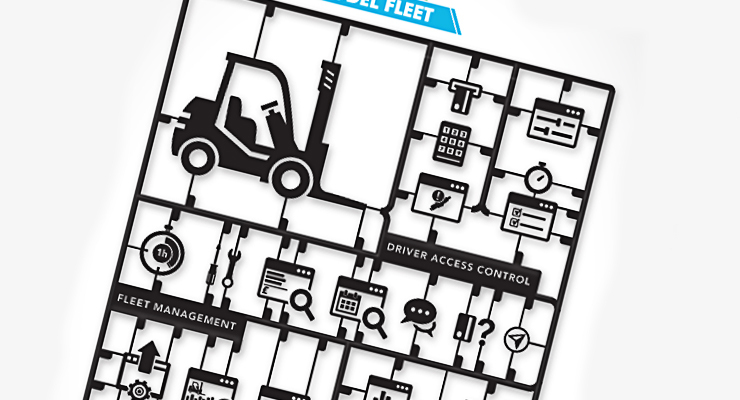 A recent project completed for UniCarriers UK Ltd. 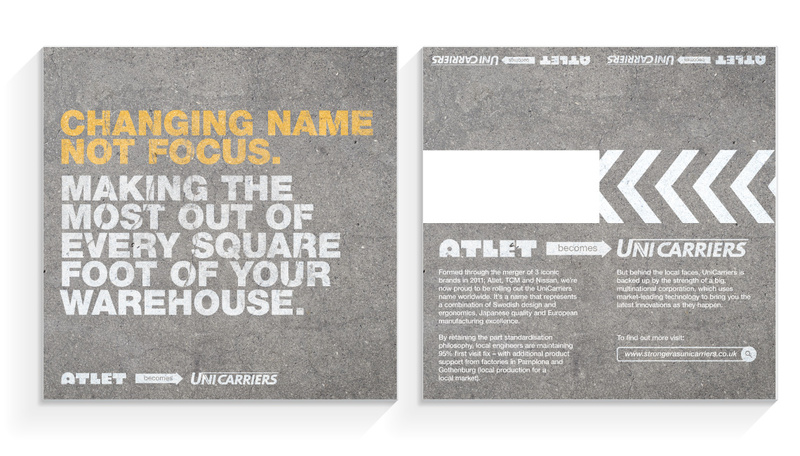 The project was to organise the brand transition from Atlet to UniCarriers UK Ltd. Atlet, once a Swedish, family owned materials handling manufacturer. 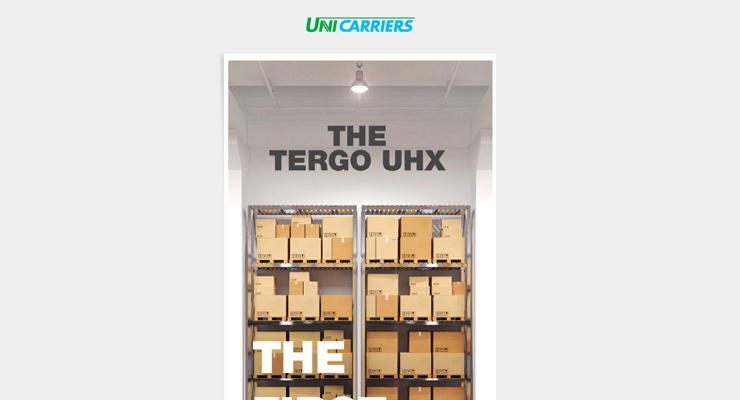 They were purchased by UniCarriers UK Ltd late 2014 and subsequently required a brand transition to support this visully. 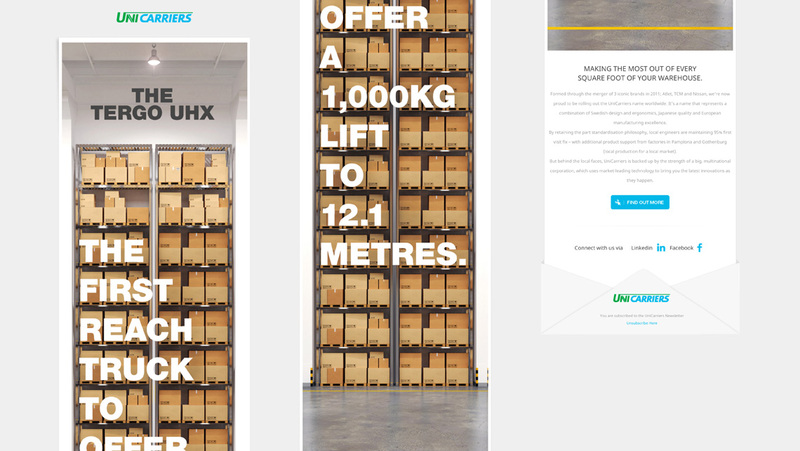 We developed a range of collateral, including a UK website landing page, digital HTML email, magazine print adverts to convey the message to the external audience. We also developed a range of internal communications for the UK based employees, consisting of desk stands, HTML email and office PoS. 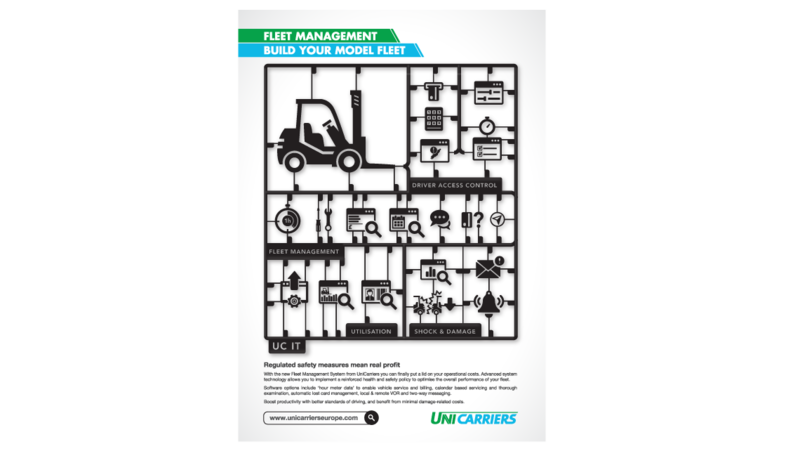 Plug Agency continue to work with UniCarriers UK Ltd on this and various other projects.